A round up of Brighton’s food scene in 2017! Home A round up of Brighton’s food scene in 2017! Brighton’s reputation as an up and coming food city continues to go from strength to strength and 2017 proved to be a great year for the Brighton food scene. We have been treated to high profile restaurant openings, award successes and a belly full of events and pop ups throughout the year. It is a fabulous time to be a foodie in Brighton. 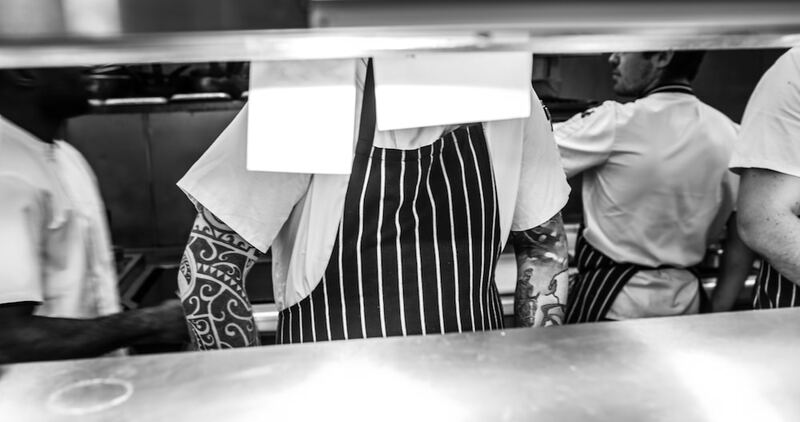 With it having been such an immense year, you may well have missed some of the comings and goings; but fear ye not because your old friend Restaurants Brighton has been keeping tabs. 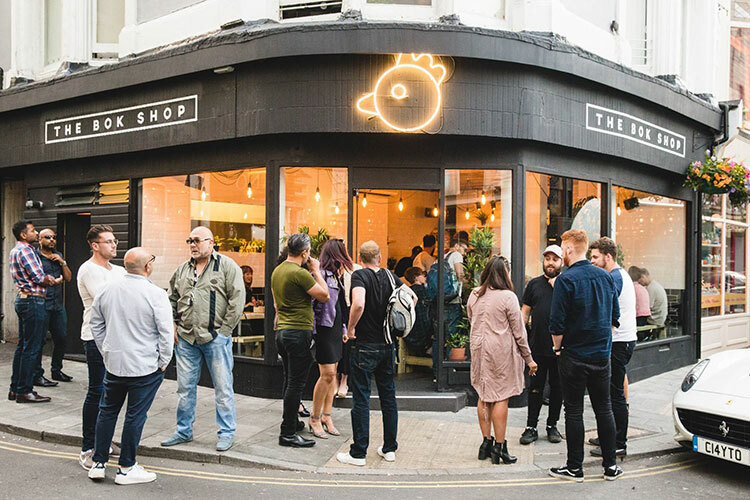 Read on for our recap of what happened in the Brighton food scene in 2017. After the madness that is the festive period, Brighton and Hove’s restaurants wasted no time getting back into the swing of things. 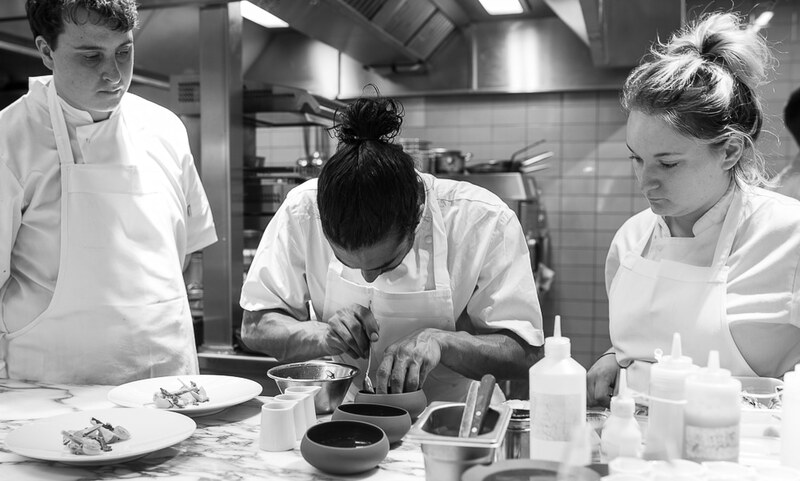 Spring saw one of the city’s most hotly anticipated openings, with Steven Edward’s restaurant, Etch. launching at the end of March. This was the first of the city’s high profile new restaurants, and set the bar for the others to follow. The start of the year also saw two of the city’s much-loved restaurants expand. 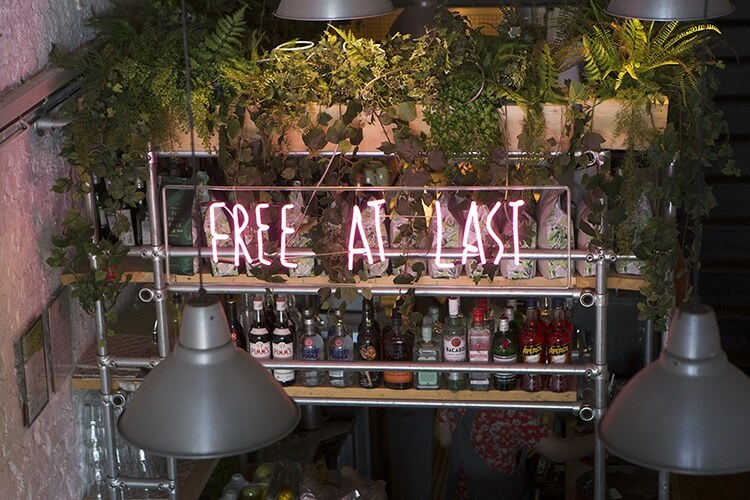 The Curry Leaf café launched their Kemptown Kitchen in January, bringing small plate Indian street food to the people of Kemptown. 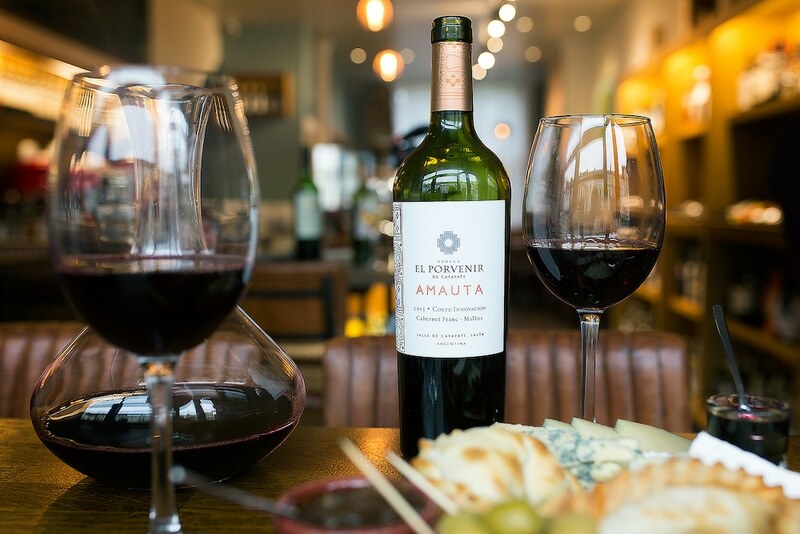 Hove favourites, Latinoamerica, also opened their new empanada and wine bar Café Malbec. The Sussex Food Awards also took place during this period which celebrate the fantastic producers across the county. These saw a win for Brighton based Bluebird Tea Co in the Best Newcomer category. 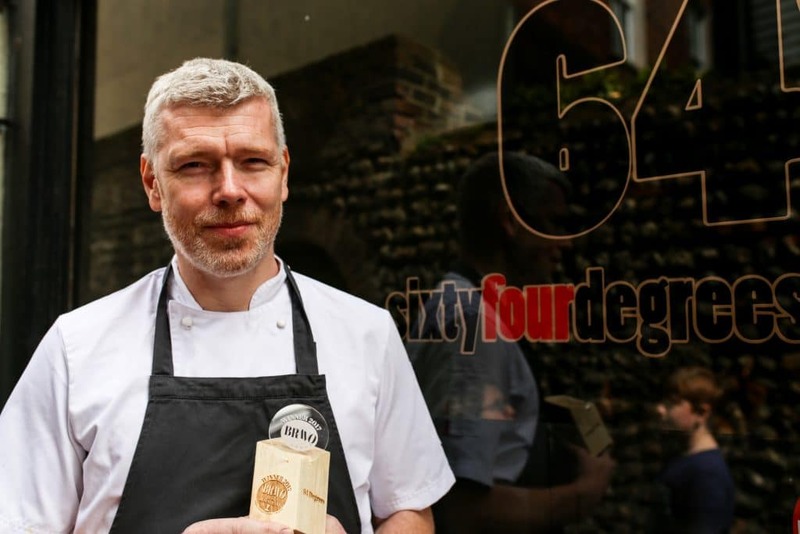 The Brighton’s Best Restaurant awards were also announced, naming the city’s top 20 restaurants with Michael Bremner and 64 Degrees topping the list for the second year running and Matt Ottley scooped the best barkeep award. March signalled the announcement of the inaugural BRAVO awards, the city’s first 100% publicly voted food awards headlined by ResDiary. This saw another win for 64 Degrees as the city’s top restaurant. The awards were a huge success with over 24,052 votes submitted by the public across 16 categories. We were also treated to the second running of the Brighton Tap Takeover craft beer festival which saw Brighton pubs taken over by some of the best craft breweries the UK has to offer. This will be back in 2018 and we are very much looking forward to cruising Brighton’s pubs tasting the many beers on offer. 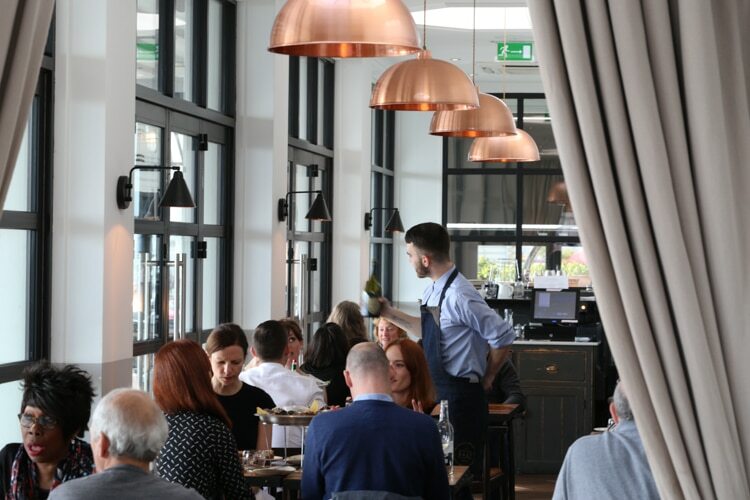 As we drew closer to the summer months, with the glorious sun and beach days that promises, the second big restaurant opening of the year took place. 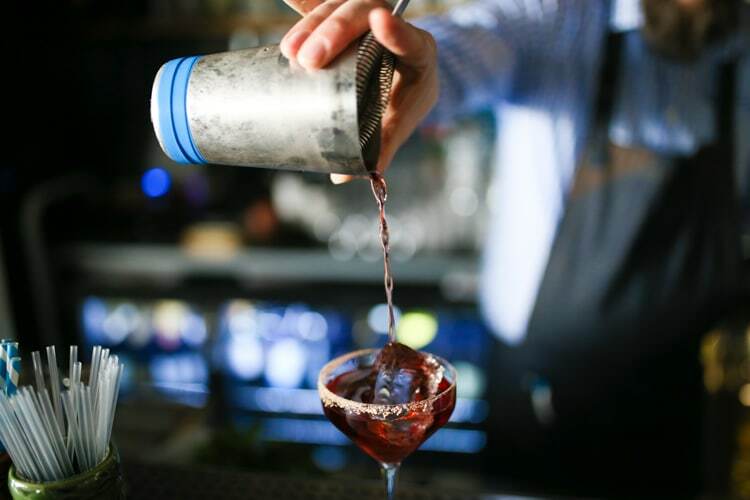 Matt Gillan’s Redroaster/Pike and Pine concept opened its doors bringing something new and stylish to the city. We were also treated to classic French dishes served in a small plate style thanks to Petit Pois on Ship Street. 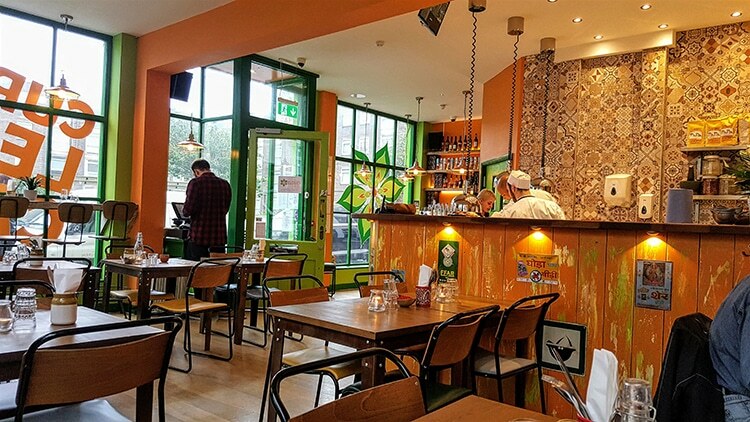 The famous Brighton food spot, Paston Place, was reborn as WoodBox Pizza, and Brighton Bier rescued a city pub by creating their Tap Room the Brighton Bierhaus. On the awards front the National Restaurant Awards were announced over the summer which saw Hove’s Little Fish Market come in at 44 and 64 Degrees at 30; further enhancing the city’s reputation at a national level. Hove Lawns was host to two food festivals during the summer. The Foodies Festival, which tours the country, was held during this time. The Brighton and Hove Food and Drink Spring Festival also took place with two weeks of food events and the weekend festival on the lawns. The Set also hosted the city’s first ever “Too Many Critics” event which helped to raise money for Action Against Hunger and pitted local food bloggers and writers against one another in the kitchen. Autumn is always a fantastic time to be in Brighton, with some lovely late summer sun and some spectacular sunsets on offer. We were also treated to some super new restaurants during this time. 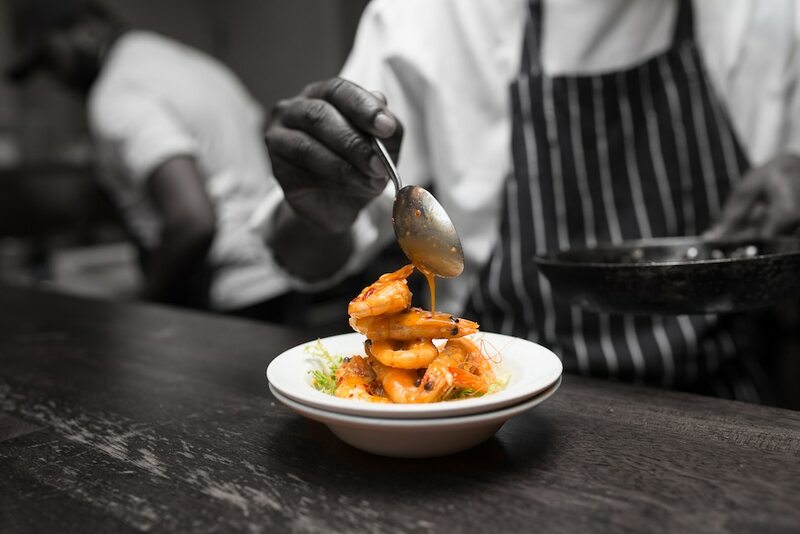 Pascere opened its doors with Chef Johnny Stanford at the helm, quickly gaining plaudits locally and nationally for their polished offering. 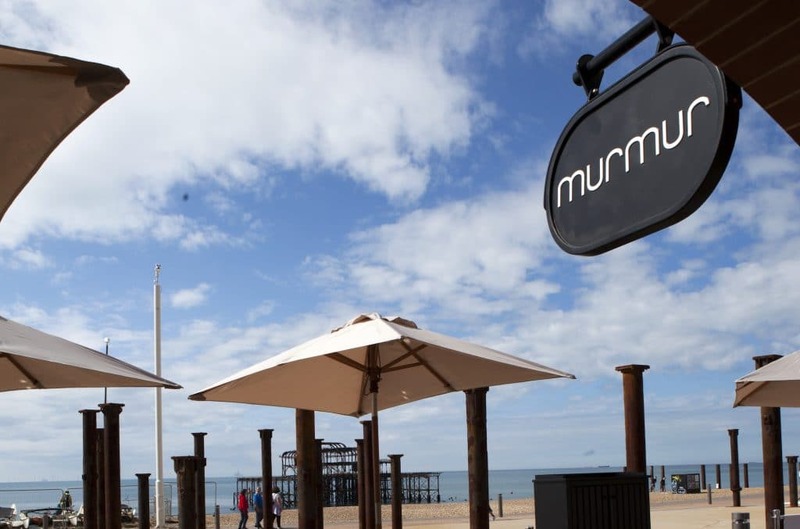 Michael Bremner’s family friendly Murmur also appeared, bringing some fabulous flavours to the seafront. If that were not enough, stylish small plate restaurant 1909 also appeared as did the city’s first quality fried chicken offering Bok Shop. 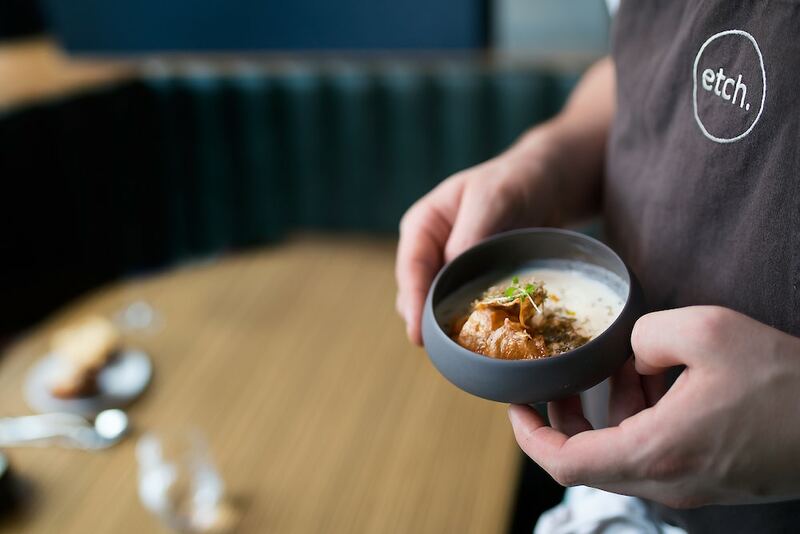 With Brighton’s warm Autumn weather events are commonplace and the always excellent Polygon Pop Up series saw many of the city’s best restaurants collaborate on numerous great events. We also had the second Brighton and Hove Food Festival which as always put on many great events. 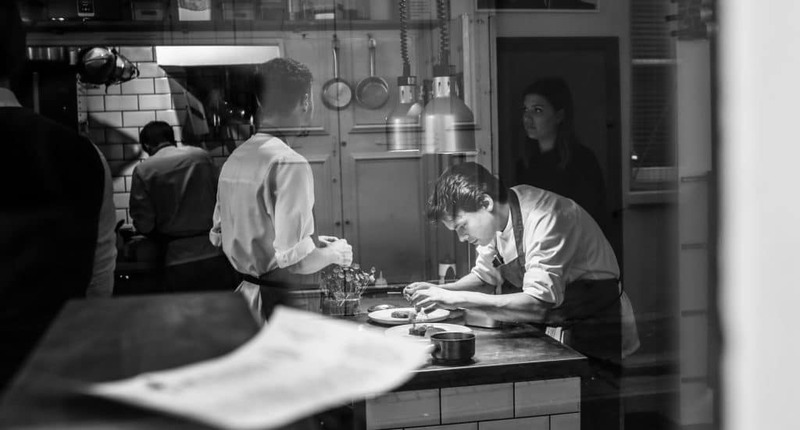 Michael Bremner’s already excellent year continued to get better with his main dish “The Grass is Greener” winning the main course on the BBC’s Great British Menu. 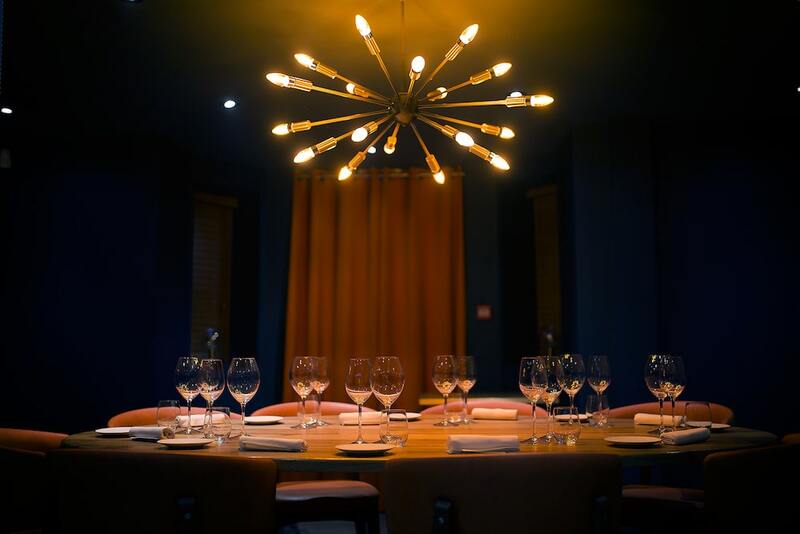 Brighton fine dining restaurant Isaac At celebrated their first birthday as a full service restaurant and Hove’s Little Fish Market remained the only 3 AA rosette awarded restaurant in the city. 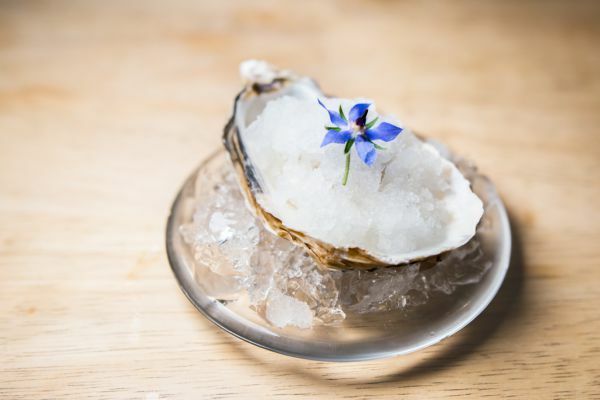 Brighton’s eco credentials were also further evidenced by Lucky Beach winning the People’s Choice award in the Delicious Magazine awards; which recognise the sustainability and impact of a restaurant. 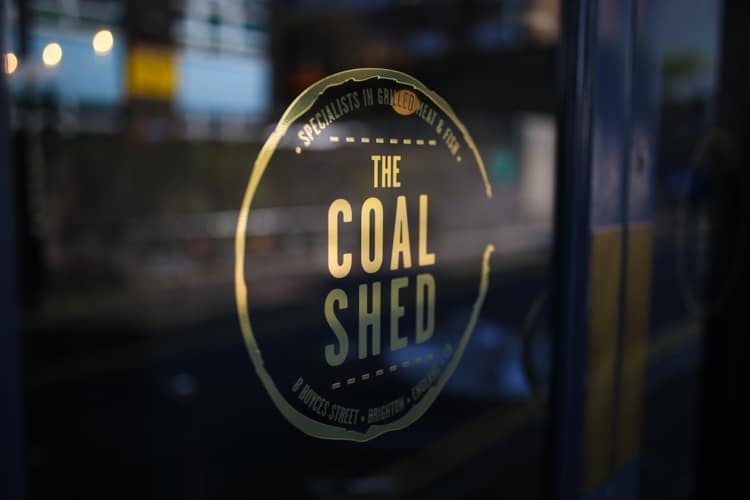 Winter time tends to see a slowing in terms of new openings, although we have seen Brighton steak specialists, The Coal Shed, opening in London during this time. 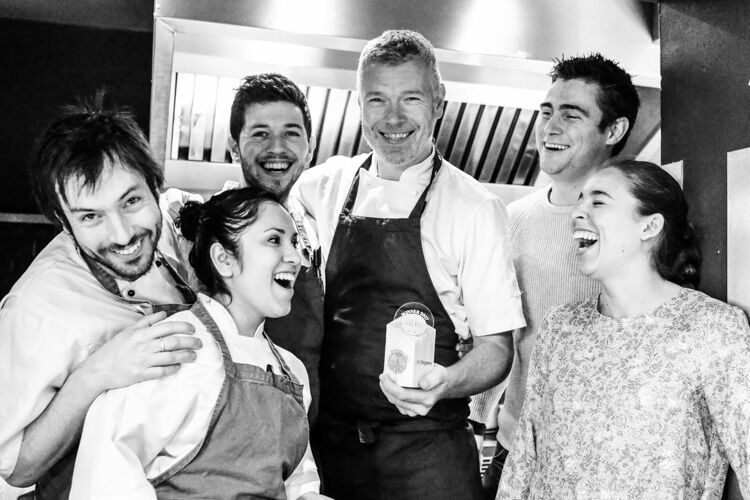 This is great news for Brighton and just goes to show how well our restaurants are doing. With The Salt Room winning UK Seafood Restaurant of the Year 2017 in The Caterer – it was a great time for the team behind these restaurants. 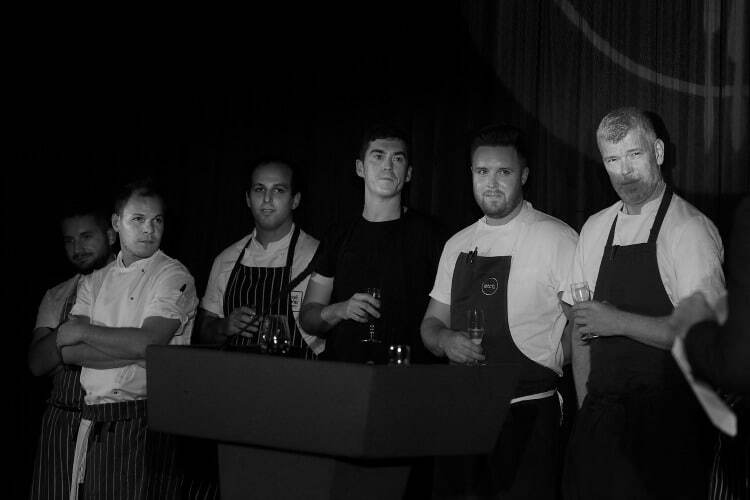 In October the city’s top chefs came together to raise money for The Rockinghorse Children’s Charity. The Brighton Chef’s Table event was held at The Grand Hotel on the seafront and raised a phenomenal £32,390 for the charity and was a huge success all round thanks to the chefs and their teams at the GB1 restaurant, The Restaurant at Drakes, Hotel Du Vin, Etch, The Chilli Pickle, 64 Degrees and The Set. Sticking to the charity theme, Polygon Pop Up are back, this time raising money for ShelterBox UK. A series of pop up events took place throughout November to raise funds for the disaster relief charity. Finally, November saw the announcement of the annual Brighton Food and Drink Festival Awards. The longest running awards in the city were back, and it was yet another best restaurant win for 64 Degrees giving Bremner and his team the triple title. I would be surprised if anyone has had a better 2017 than Mr Bremner, it has certainly been his year. Young chefs were also recognised with George Boarer of Etch. named best young chef in the city, Jackson Heron and George Ousley, of 64 Degrees and Isaac At respectively, being highly commended in the competition. All this just goes to show that the city is in good hands moving forward into 2018.